RICHMOND, Va. — Gov. Ralph Northam has given Virginia state employees a new reason to get down and dirty. Through a pair of executive orders, Northam granted each employee up to eight weeks of paid parental leave. Northam made the new policy official during a meeting of the Virginia Executive Institute Alumni Association. After the signing, Northam made a brief statement citing the necessity of paid parental leave as a means to attract younger workers to state government jobs. He was reportedly so excited at the prospect of all so many new Virginians, that he offered to personally deliver the babies of every state employee. Northam, a physician by trade, served as an Army medical doctor and completed a pediatric residency in Texas. After leaving the army, he was a pediatric neurologist at Children’s Hospital of the King’s Daughters in Norfolk. 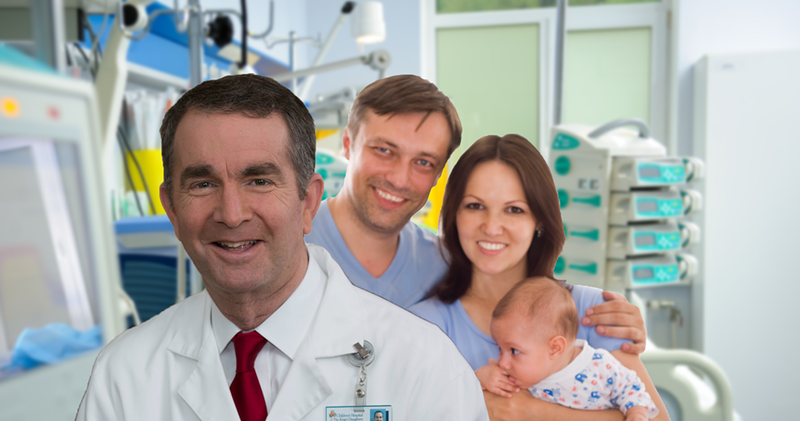 As he departed the event, Northam shouted that the weekly Lamaze classes for all state employees he plans to hold will start next Tuesday. Fancy The Peedmont? Then check out our online store.